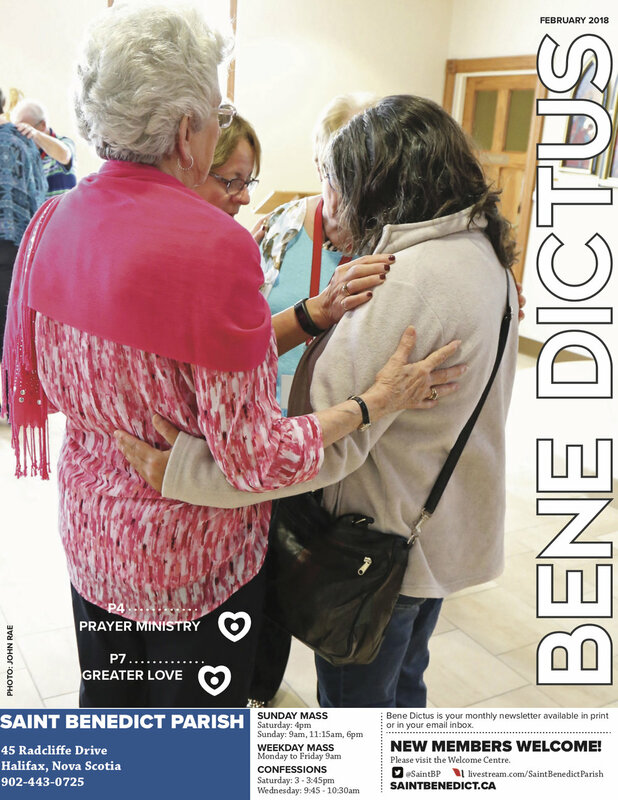 We know that God is at work at our parish, so each month, we share the stories of lives being changed with a magazine. 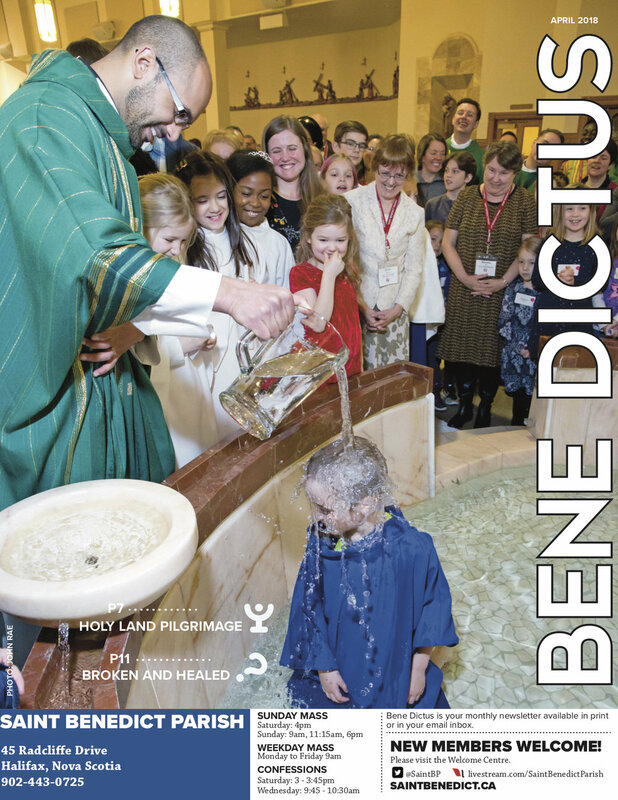 The Bene Dictus (which is Latin for 'Well Said') comes out every month, and it's full of accounts of how God is working in our midst. 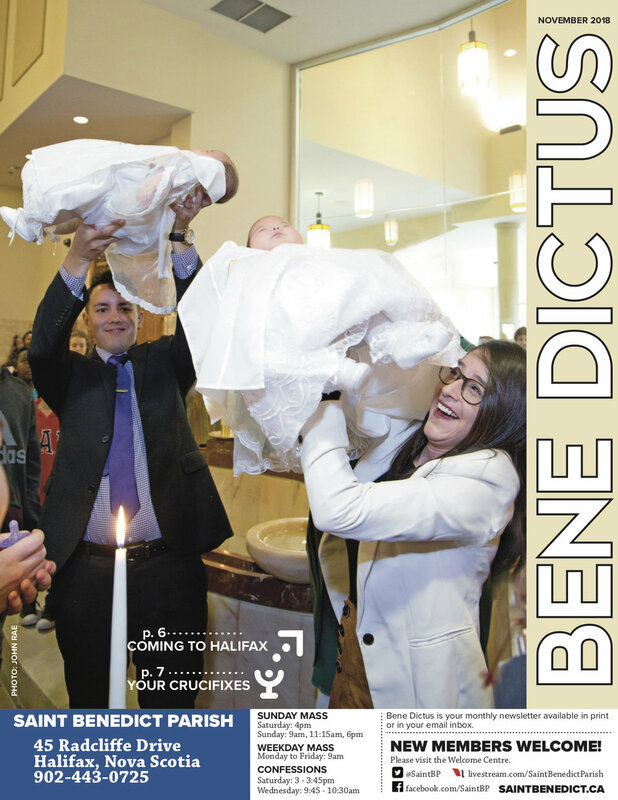 To read the most recent issue, click on the cover. 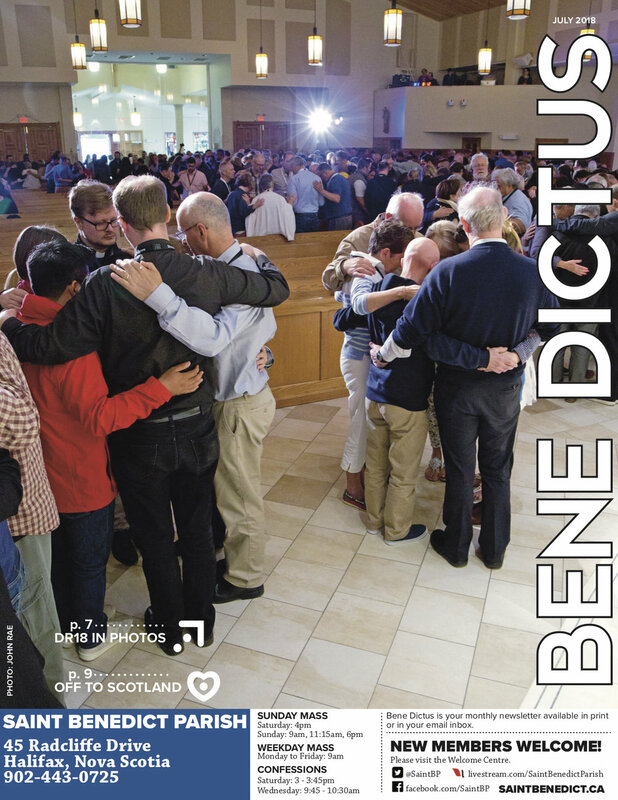 Sign up below to have it delivered to your inbox each month! 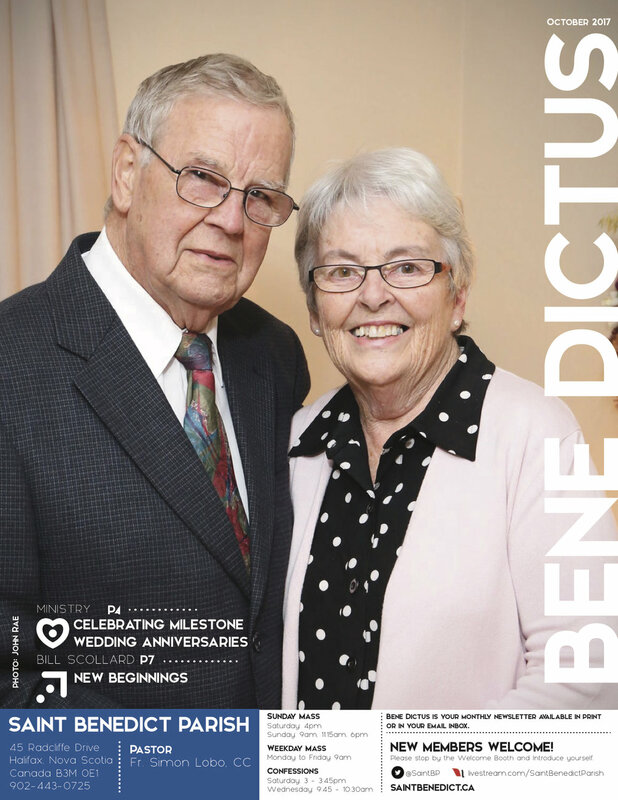 All the past issues of the Bene Dictus are free to read below. 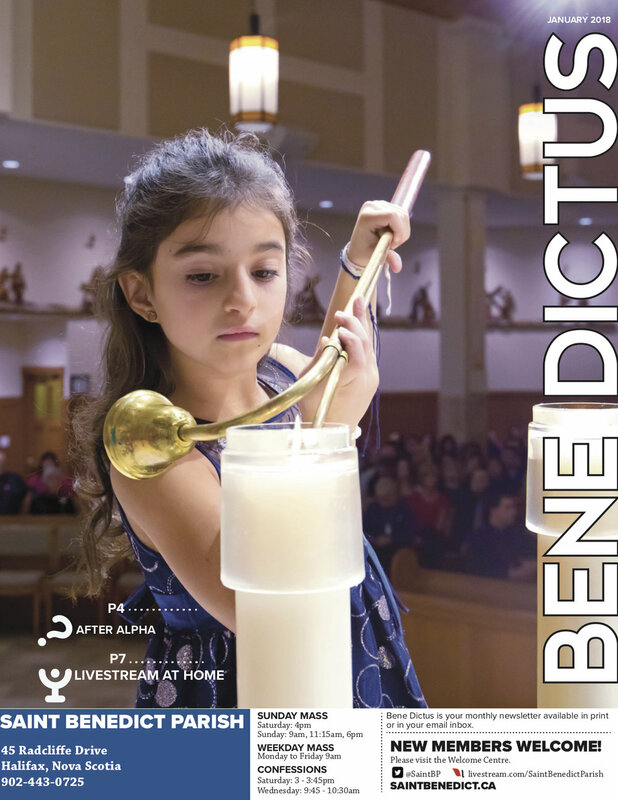 What you need to know about what's going on at Saint Benedict Parish. 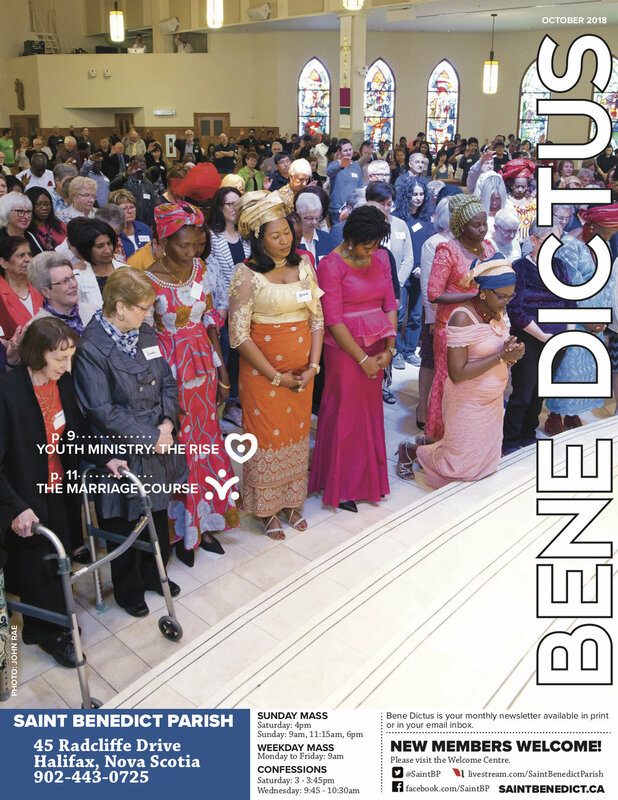 Click on the graphic to read our most recent edition of The Overview. 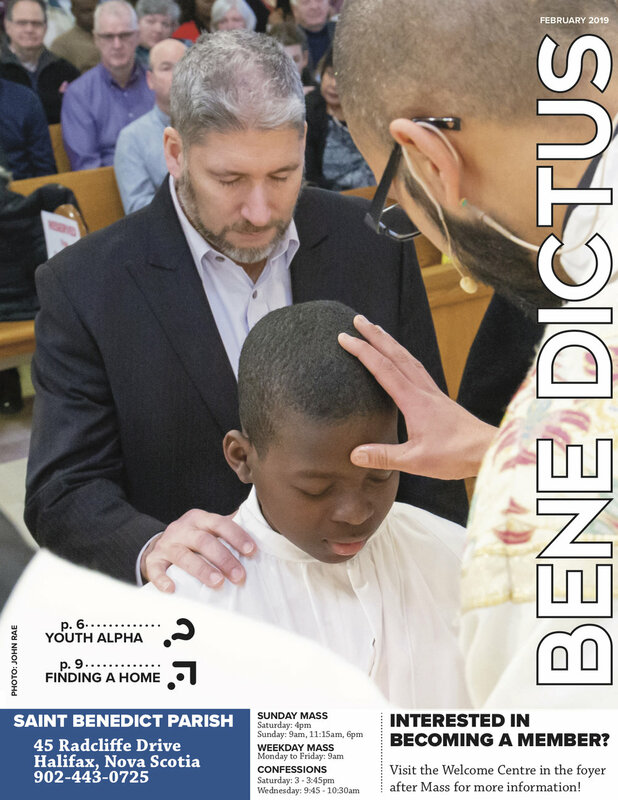 Sign up below to receive it every week! 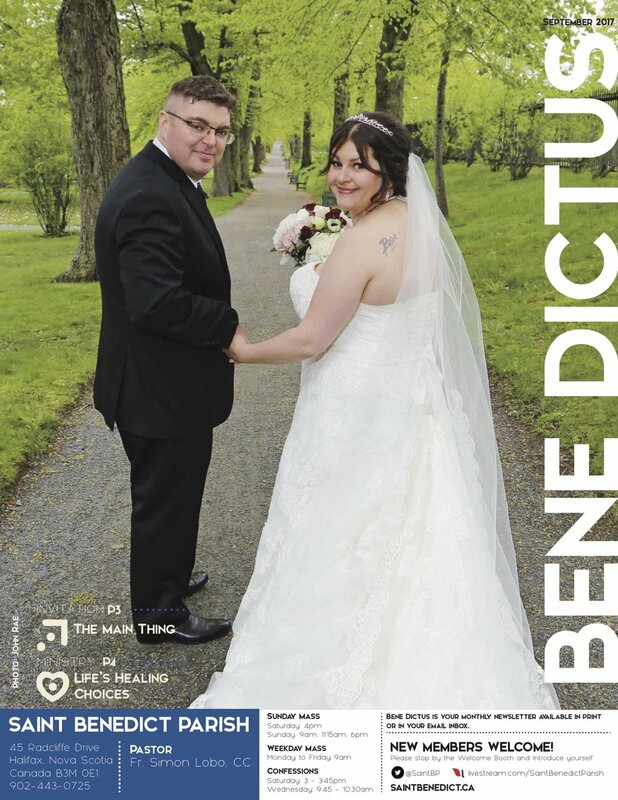 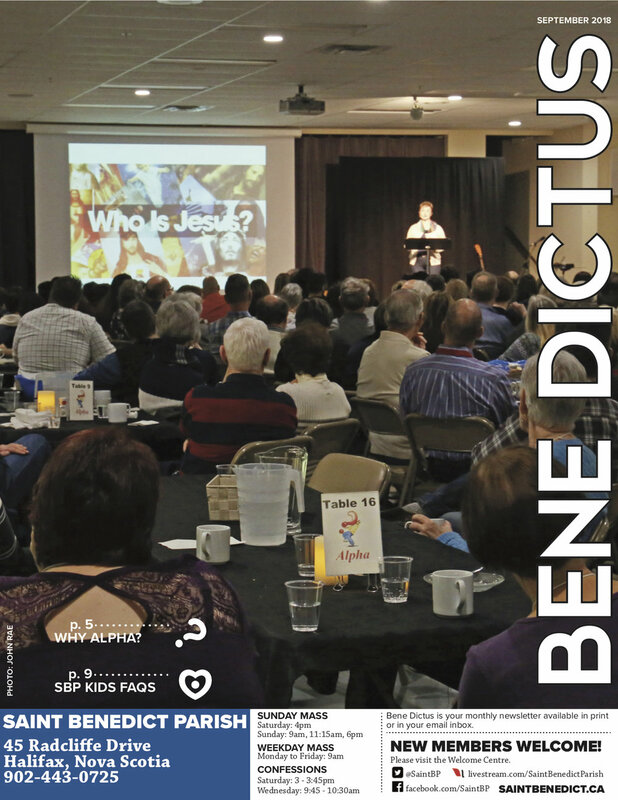 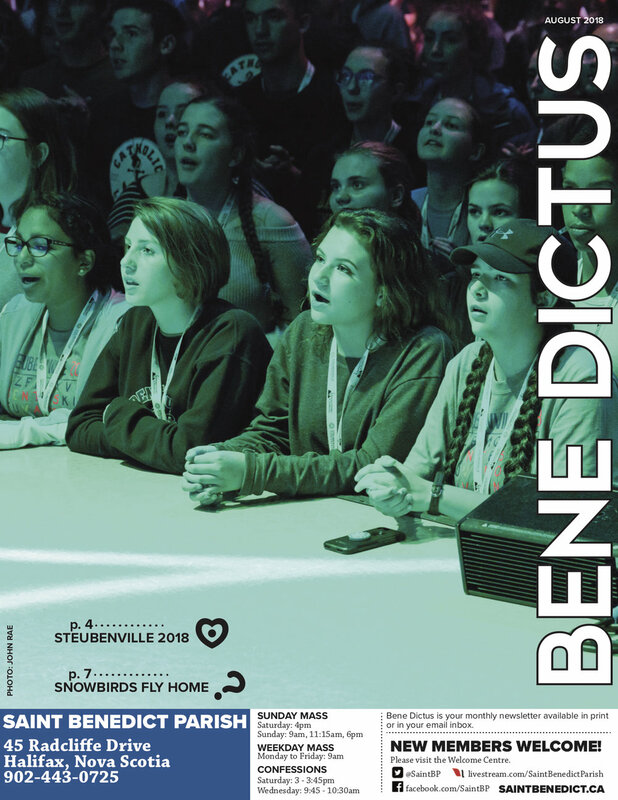 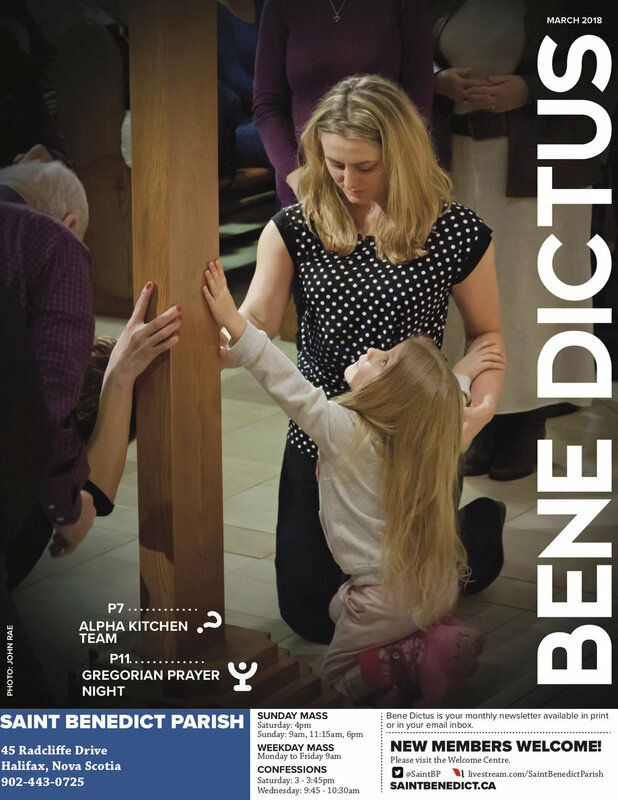 Get the Bene Dictus monthly!